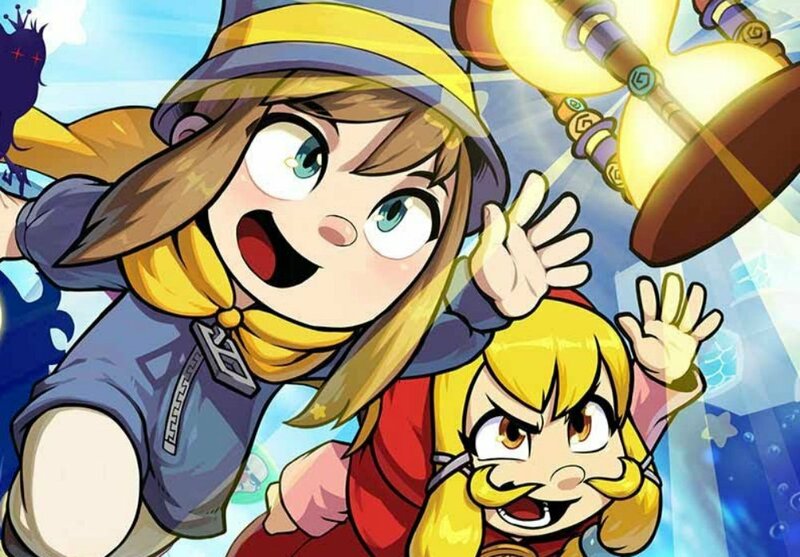 / News / One of A Hat in Time's free DLCs, which includes couch co-op, will be out this year. One of A Hat in Time's free DLCs, which includes couch co-op, will be out this year. I got my money's worth out of A Hat in Time (so to speak, as my edition was a review copy, though I bought one for a friend), and it looks like I'll have another reason to boot it up later this year. While developer Gears for Breakfast has said that more DLC is on the way, some of which are free updates from the Kickstarter, we haven't gotten a full picture of when that's actually coming -- until this past weekend. According to the creator's blog, the first of two free DLCs is coming "in 2018," which could be as late as December 31, "until announced otherwise." That update will include quite a bit -- couch co-op, a New Game Plus (NG+) option, and another entire chapter (which is supposed to be "smaller in scope.") After that is the other DLC, naturally. Given that the similarly indie Shovel Knight has taken roughly four years to fully realize its complete Kickstarted vision, that timeline is about what I expected.